Currently viewing the category: "Victorinox"
I’m one of those horribly old-fashioned types who prefers using cash over plastic money, but here’s one bit of processed petrochemical I wouldn’t object to carrying. The Swisscard Lite has the same footprint as a credit card, and is about as thick as four of them — it doesn’t take a Nobel laureate to note that it’s perfect for wallet carry. 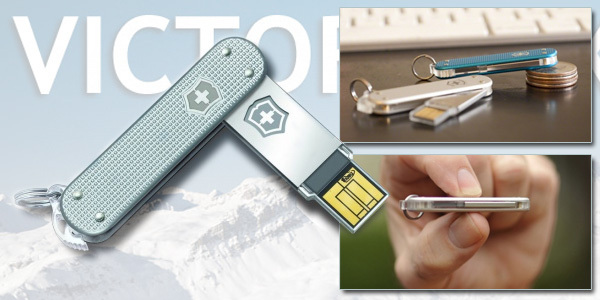 The surprising part is the number of functions Victorinox packs into the Swisscard. Knife, scissors, tweezers, a pin, a pen, light, and a small mirror, which is pretty much a list of things I don’t remember until twenty minutes into the morning commute. Okay, maybe not the mirror. When you were a kid, do you remember visiting your Grandma and she’d have that bowl of 15-year-old hard candy sitting out on her coffee table? 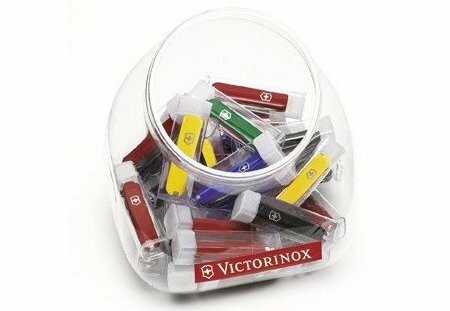 Well, here’s something to replace that bowl for the modern-day Toolmonger: the Victorinox candy jar. Imagine the look on your kid’s or grandkid’s face when they first spot this candy jar! When tool guys gather and talk knives, hot new colors and style are often not at the forefront of the conversation. Nevertheless, this year the folks behind the cross and shield blades, who’re always striving to take the next step in design, have added the same colors you might find on an iPod shuffle to their Classic Alox knives. 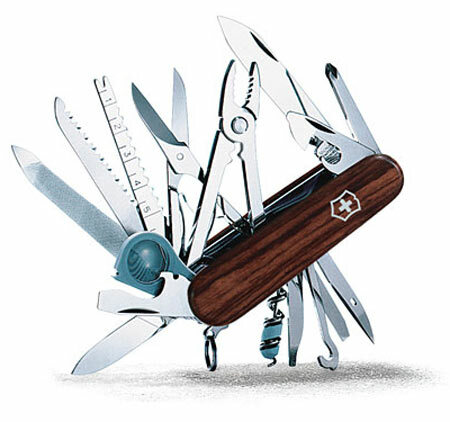 I’ve always said Swiss Army knives should be red, and I’ve defended that position with vigor — until I got a look at the rosewood-handled Swisschamp, new for this year’s Victorinox lineup. 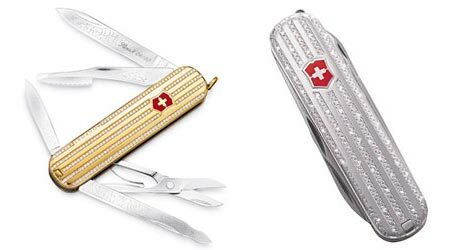 Victorinox’s Victoria collection consists of Swiss Army knives — bascially just a regular Executive model — with a twist: they feature engraved blades and a freakin’ gold or platinum handle with 430 diamonds inlaid into each knife. At least they didn’t go overboard. I mean, 500 stones would have just been excessive, yeah? 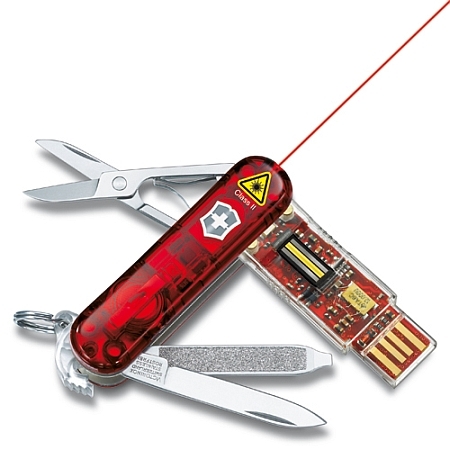 In 1897 Karl Elsener created the Original Swiss Army knife in the small village of Ibach, Switzerland. 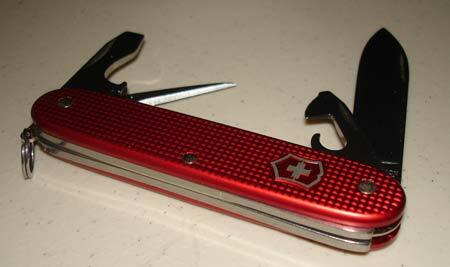 Ever since then, two things have remained true of Swiss Army knives: they’re red and they contain multiple blades. The Pioneer is no exception to these rules, but it’s different than any other knife I’ve seen bearing the familiar silver cross — and it’s the only Swiss Army pattern I’ve ever carried daily. 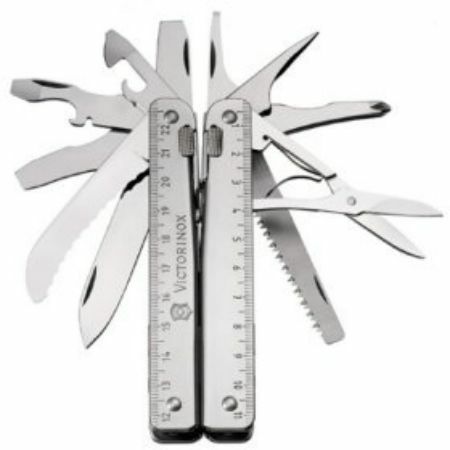 Even so, I haven’t carried a Swiss Army knife since I was a Boy Scout. But this last week I was reunited with a childhood friend. Read on past the jump for the rest of the story. 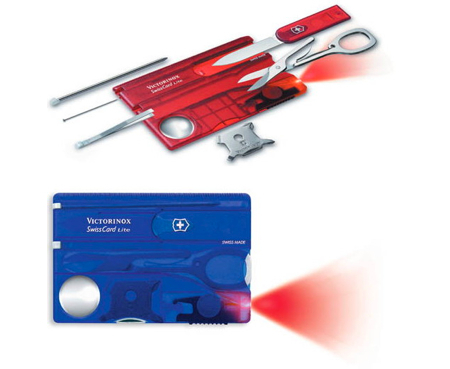 Read on for more from Rick about the SwissTool RS.